Meet Lisa Marie Roberds, currently the sole owner and the solo technician of Lotus Organics Day Spa & Wellness! A Bloomington/Normal-area native, Lisa attended Illinois State University, receiving a Bachelor’s Degree in English with a Minor in Music. After working a year in the corporate world, she decided to pursue her real passion for skincare. Upon graduating from the University of Spa and Cosmetology Arts in Springfield, Illinois, Lisa immediately dove into the world of skincare and wellness, starting her own skincare business, and discovering various complimentary energy healing therapies along the way. Lisa became certified as a Reiki Practitioner in 2007, working her way up to obtain her Reiki Master-Teacher certificate in 2012. 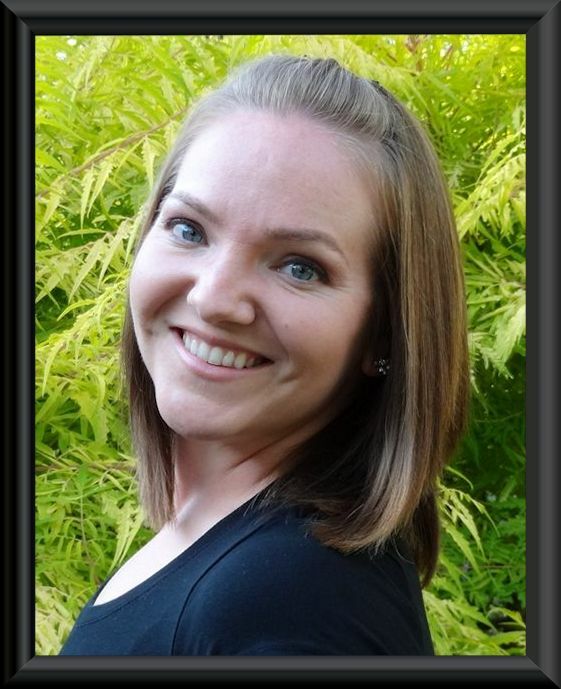 In 2012, Lisa also completed Massage Therapy training at Lincoln College in Normal, Illinois and became nationally certified through the National Certification Board of Therapeutic Massage & Bodywork (NCBTMB). Click Here to learn more about Lotus Organics Day Spa & Wellness!